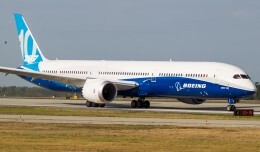 Barely two years after construction began on a second Boeing 787 production facility in South Carolina, the first Dreamliner to be built there has reached its “weight on wheels” milestone. 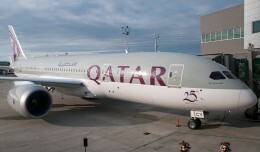 The composite plane, set for delivery in the first half of 2012, rolled with the help of a tug to the next position on the assembly line. 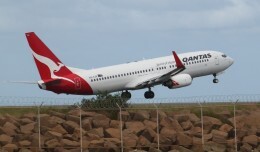 There, many of its electronic, hydraulic and mechanical systems will be installed, as well as the engines and the interior. Boeing faced outcries from labor leaders for its decision to build the new plant in South Carolina, a right-to-work state, rather than in its union-friendly homebase of Washington. 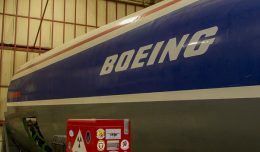 The National Labor Relations Board filed a suit against Boeing, claiming that the South Carolina facility was built in retaliation for strikes by its unionized employees in Washington. 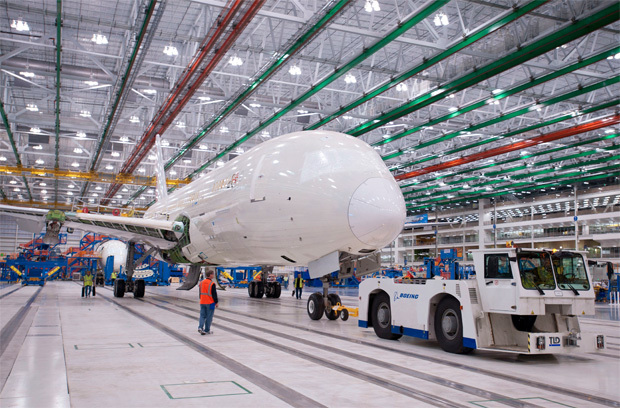 The NLRB recently dropped that action after Boeing’s machinists agreed to a new contract.